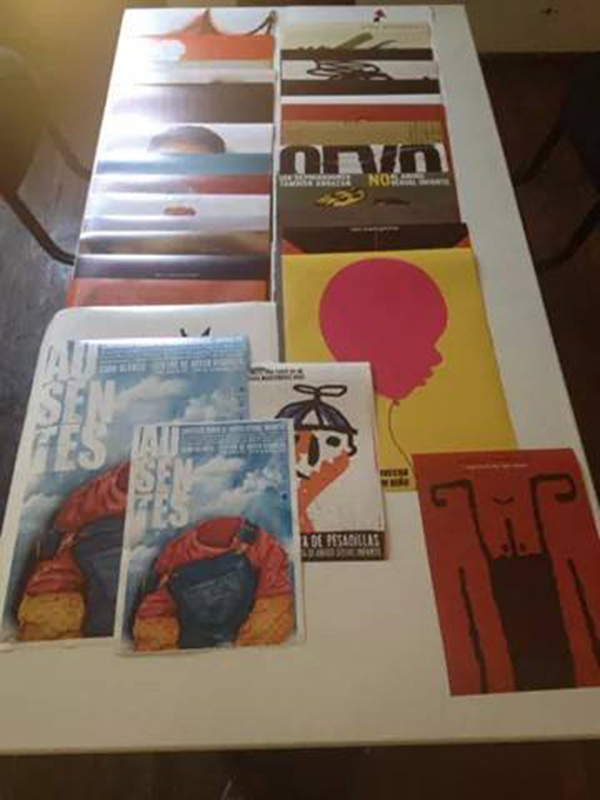 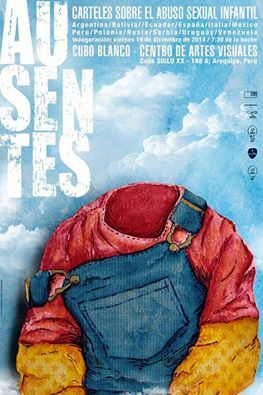 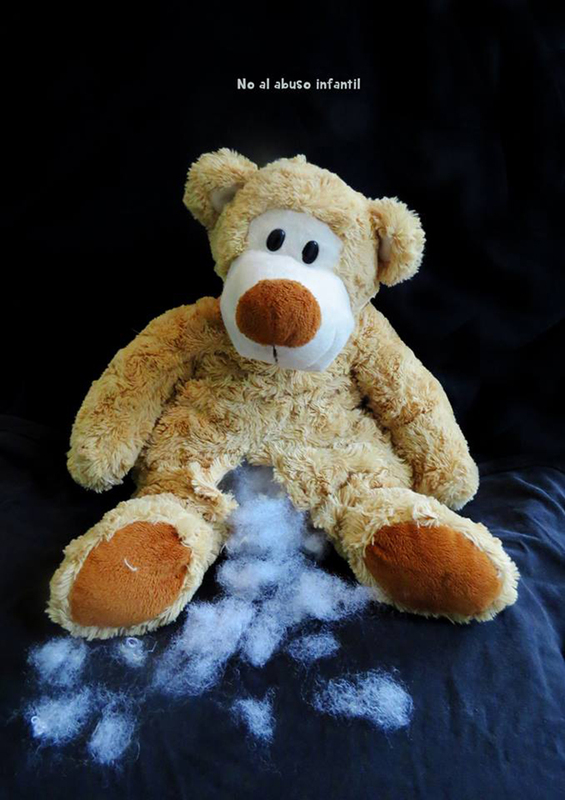 It was my honour to create a poster for the ‘Ausentes – Carteles sobre el abuso sexual infantile’ exhibition in Peru. 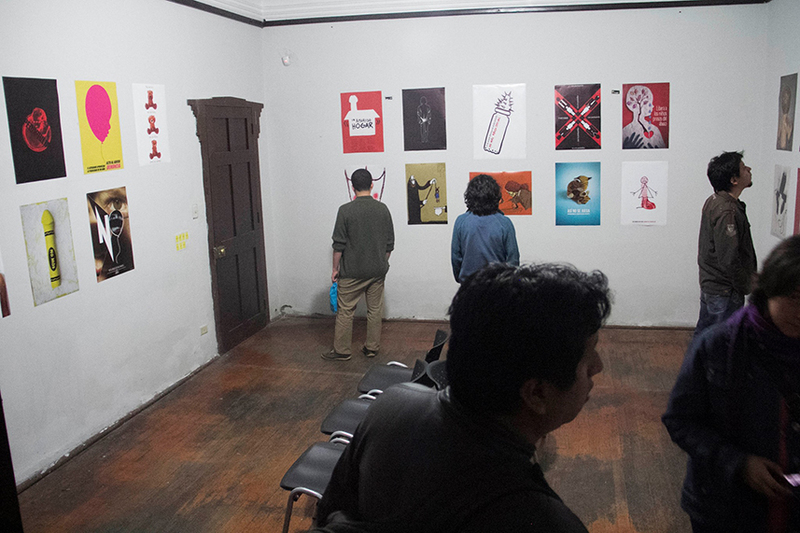 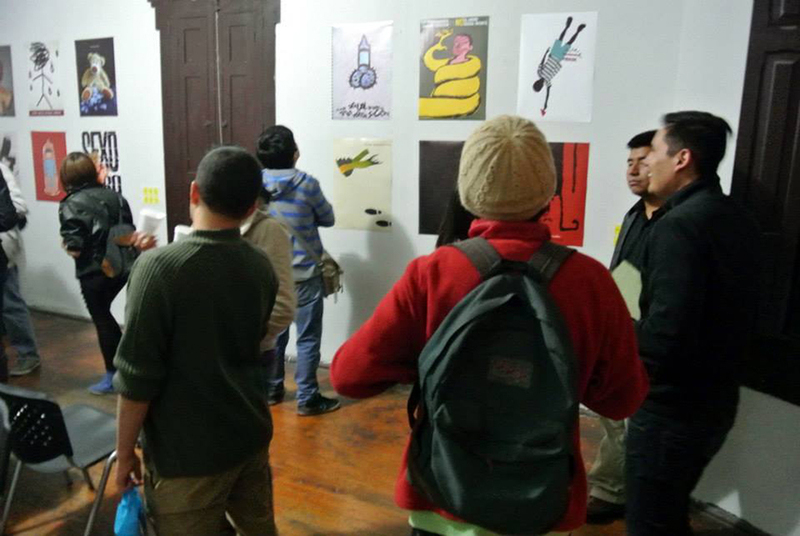 The exhibition included posters from some of the best poster designers from around the world such as Peter Bankov, Marco Tóxico, Mario Fuentes, Christopher Scott, Moises Romero and many more. 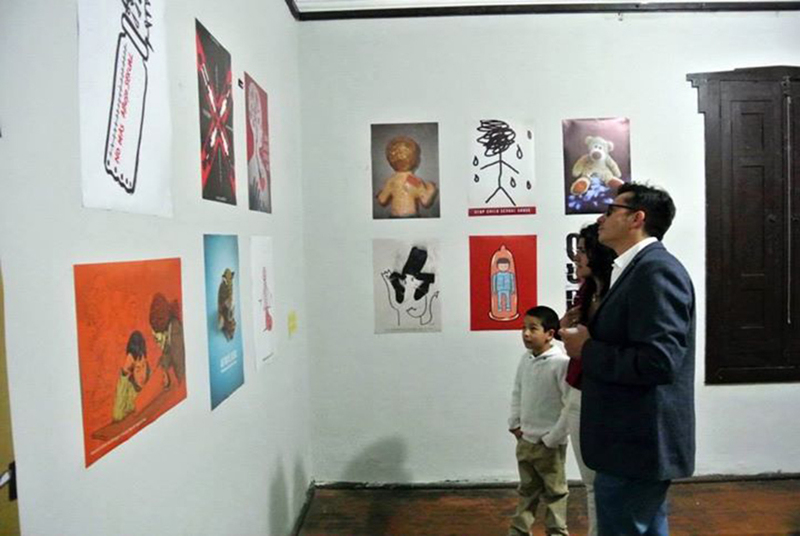 Thanks to Arcilla Fernando Arce for the kind invitation.